Renowned audio design guru Douglas Self has published many audio related articles and books. Some of them can be read on the web. 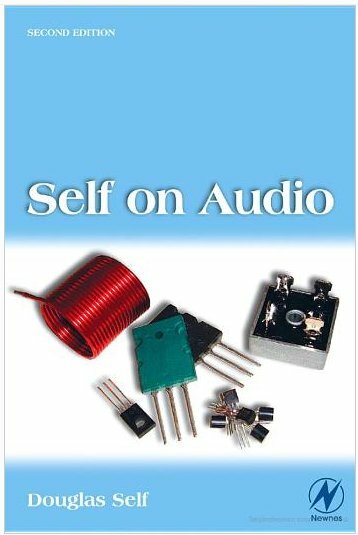 Self on Audio book consists of collected works from 30 years of magazine writing: all the classic preamplifier and power amplifier designs. This is really worth to read collection of articles to anybody interested in audio. This on-line version is a preview version of the book. It does not contain all the pages, but still worth to read at it is. 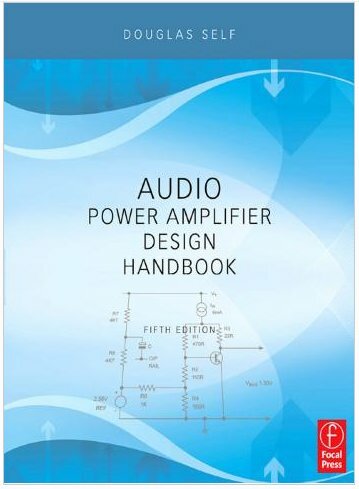 Audio Power Amplifier Design Handbook by Douglas Self is another well worth to read book. This on-line version is also a preview version of the book. It does not contain all the pages, but still worth to read. Douglas Self also used to have interesting web pages that do not seem to exist anymore. Fortunately most content from the can still be found from wayback machine archives. Read Balanced Line Technology and Ground Loops articles.